Gunjan Soni will head the Jabong business and will be responsible for driving it operationally through its next phase of growth. Gunjan has played a key role in firmly positioning brand Myntra as the leading destination for shopping fashion and lifestyle online. She is credited for growing the international brands business with 10+ marquee brand additions last year. 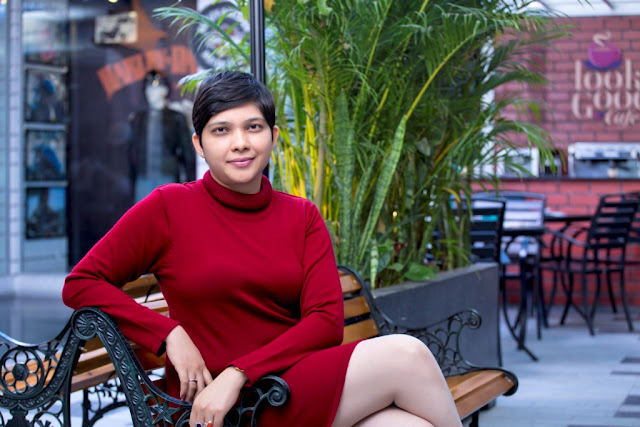 Listed among the 30 fastest growing women leaders in business by Spencer Stuart-Economic Times, she was previously Partner at McKinsey & Company and Vice President at media conglomerate Star India. In her new role she will focus on setting the strategic direction for Jabong and drive growth and profitability for the business. Naresh Krishnaswamy has been with Myntra since 2012 and heads growth and revenue. 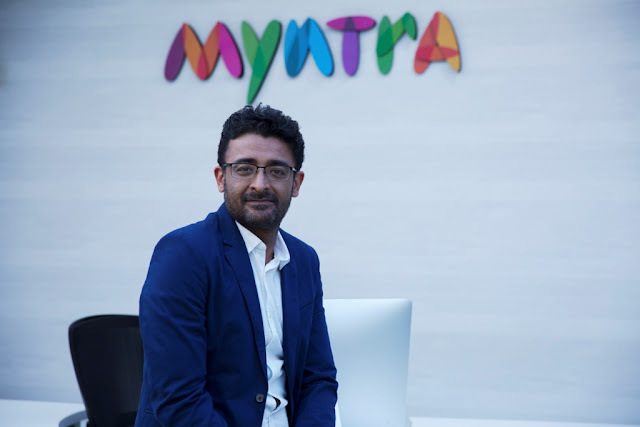 He has been elevated to the senior management team at Myntra and will continue to be responsible for the entire sales organization and key initiatives to drive growth. Naresh joined as a Business Analyst and has grown through the ranks to his current position in the management team. In his 5 years with Myntra, he has played a key role in growing the business and devising innovative offerings such as major sale events, price reveal and gamification to drive traffic to the platform. Naresh founded the sales team in 2012 and has grown it from a small team of four people to a full-fledged department in Myntra. Prior to joining Myntra, Naresh was an Investment banker at UBS. Manpreet Ratia joined us last year as the Chief People Officer and Head for New initiatives and will take charge of Supply Chain and Consumer Experience. In his new role, Manpreet will be focused on ensuring our supply chain and fulfillment operating models are flexible and agile to meet existing and future customer demands by leveraging technology for breakthrough innovation. Manpreet comes with over 20 years of experience in the financial services and ecommerce industry. Prior to joining Myntra, he was the Director Operations for Amazon India and before that he was the Chief Operating Officer for Citibank’s Asia Pacific Transaction Banking business in Hong Kong. He takes over this role from Ashutosh Lawania who cofounded Myntra in 2007 and has been responsible for outperforming our fulfillment plans and reducing delivery times. Ashutosh is moving on to start his new venture.